TV news of the future? Here's a mockup of how TV news may work in the future. I was drinking coffee, watching the morning news when a story about Virginia Tech came on MSNBC. I really wanted to begin this week without more stories about how they're coping. I know this makes me an ogre, but after listening to On The Media yesterday, my cynicism is validated. And after watching 60 Minutes about life in Baghdad, the first report I've seen to actually go in to get the story, I was aware that people are dying in places outside Blacksburg (and truthfully, the dying is probably over in Blacksburg). I had a flash, I want a checkbox that tells MSNBC that I don't want any more Virginia Tech stories. Then came breaking news that Boris Yeltsin had died. In my ideal news system, the screen would refresh and a checkbox entitled Yeltsin would be added, checked by default. If, after hearing the first report, I didn't want to hear more, I could uncheck it. No doubt a biography is coming, and testimonials, and interviews with Henry Kissinger and Zbigniew Brzezinski. I am interested in this stuff, Yeltsin is history, but there may come a time when I'd prefer more news about Alberto Gonzales, and I definitely want to hear anything they have on the Internet or Macintosh, or the impeachment of President Bush. And there are some longterm stories that I have an interest in, like Katrina, or topics that because of my past I want to stay tuned into, like NY Metro. I live in the Bay Area, so I want to be informed about news there, but mix it in with news of the world. As we head into baseball's post-season, I'll check Sports, but it's still early, and I'll look for the news of my teams on the net, myself. I'd like a button that means "Go on to the next story." I thought I would write this up, but why not go a step further and mockup a prototype page, because it might stimulate some thought and other ideas. And if you have comments, please let me know. NY Times: "Two former Apple executives expect to be sued this week by the Securities and Exchange Commission over the company's backdating of employee stock options." American Cliche: "Has the Podshow lineup been booted off Sirius?" Infoworld: Wi-Fi cloaks the City of London. Technology Review: Vista vs OS X? Remember the newspaper guy so many were calling clueless for saying that Google was getting all his content for free without paying for it? I defended him, saying that from where he stood the name Google was synonymous with everything we think of as the web or the Internet. Now there's a study that ranks Google as the most valuable brand, not just in tech -- it's worth more than Coca-Cola, Marlboro, Wal-Mart, GE, and of course Microsoft and Apple. Google is the #1 most valuable brand in the world. That's right -- Google. How did that happen?? Now, if you stopped a man or woman in the street and asked what Google means, what would they say? I don't know, but I suspect they would say "The Internet." Get revenge on Wired, or..? A Wired reporter wants to go to Mix 07. But there's a hitch -- it's sold out, and there's a waiting list. Should Microsoft give the reporter special consideration? Amyloo was made nervous when Tony tended his tomatoes last night. It's not the only recent hat-tip to The Godfather, right? They lead you right up to the cliff, and leave you hanging there. Heh. I wonder if this Sopranos reference will be as high-ranked as last week's? Seems kind of a scam, I wish I had more to say about it. For some reason Google thinks I'm authoritative on the Sopranos. Go figure. 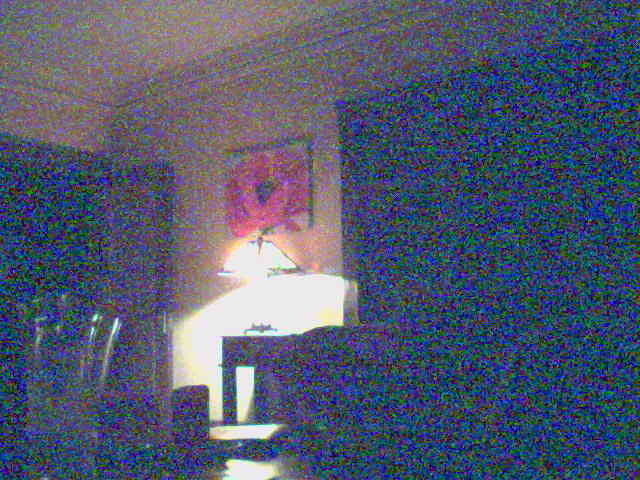 Last update: Monday, April 23, 2007 at 10:38 PM Pacific.